Invest in gold and silver to secure your future against inflation and economic uncertainty. Our added product lines, bullion-coins-bars are there to guard you against future crisis. We have bullion in a variety of precious metals- gold, silver and platinum and in a variety of sizes so we can meet your investment needs. 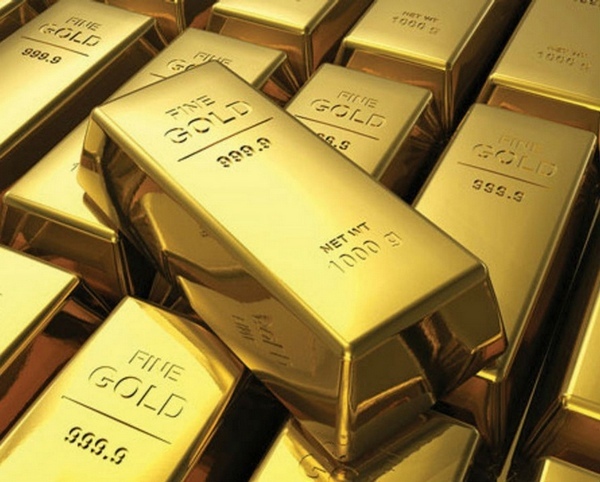 We check our product carefully so we can deliver the highest quality bullion to you.